wallpaper. pot wallpaper. 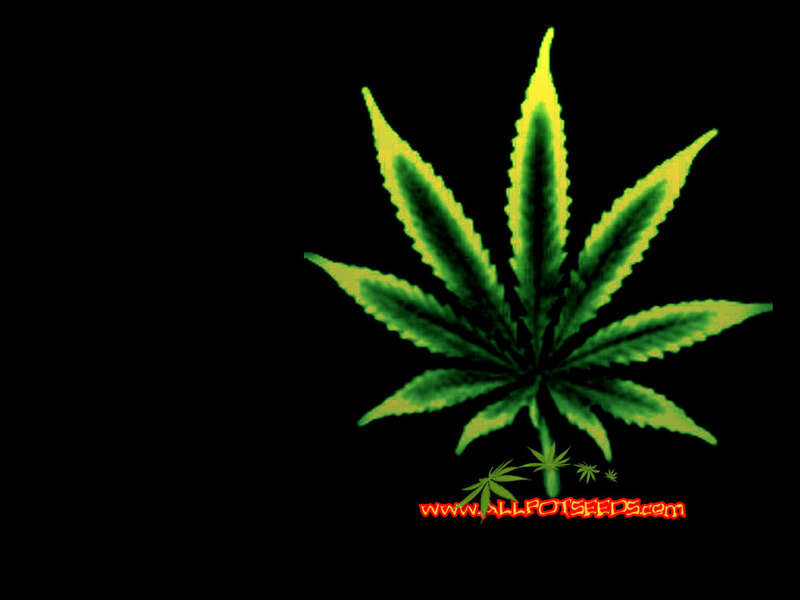 HD Wallpaper and background images in the Marijuana club tagged: wallpaper poster canibus smoke weed marijuana.